I am fussy. Really fussy when it comes to jeans. Hence, I own two pairs. I asked some of you on Twitter and Facebook for some style advice as to the best designer jeans out there for me to purchase. I don't want jeans with rips, holes, tie dye, rather, just classic dark blue denim, which hug the body in all of the right places. 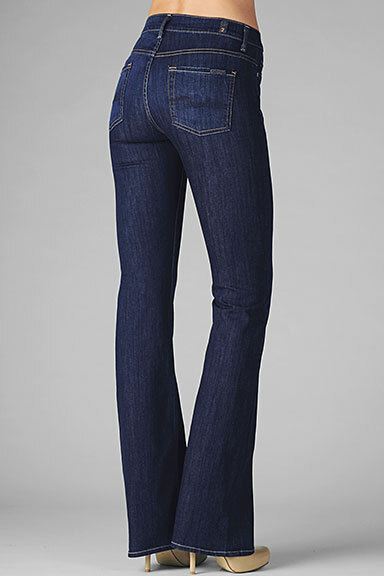 I do prefer flare and bootcut, but I also like straight legged jeans. 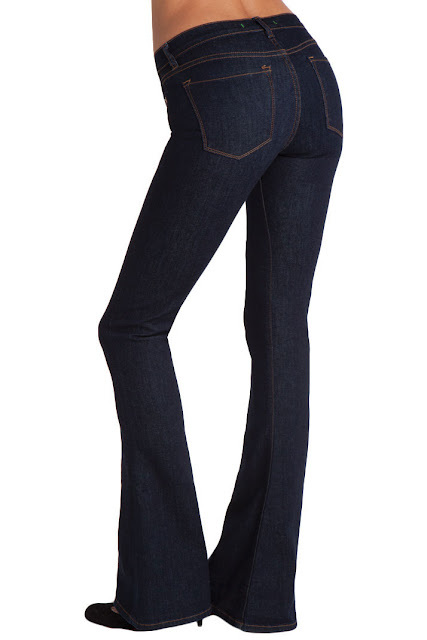 I've been told Seven For All Mankind jeans and J Brand (thanks Phoebes and Calvin x) were worth checking out, so here's some of my favourite styles . 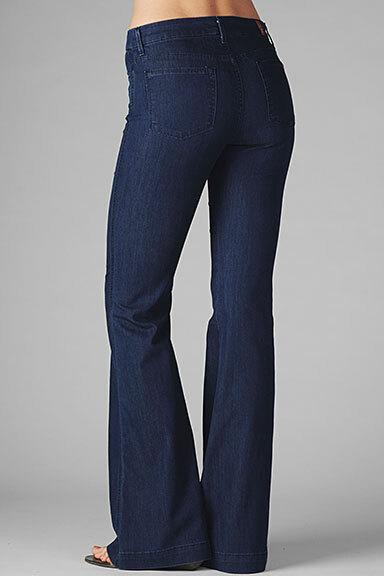 It's looking like my preference is leaning more towards 7 For All Mankind at this stage. I'd love you to help me in my quest for finding the perfect pair of jeans. I'll be saving up for a pair and will probably start looking next month! All of your suggestions are most welcome. 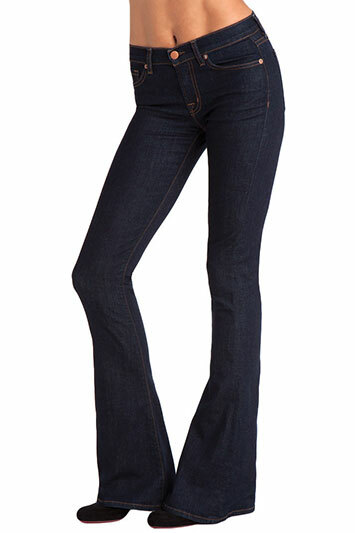 Please leave a comment with a link to any websites or blog posts related to purchasing designer jeans. Thanks guys! I hope you're all having an enjoyable week. I finalised my student reports and it feels great knowing they are completed. Next week is the last week before school holidays. I'm hanging out for a break! What designer brand do you prefer? I'm pretty partial to 7 for All Mankind, as I own a pair that is so comfortable that I take naps in them! 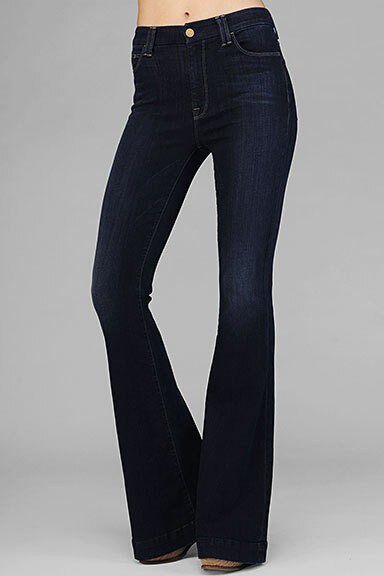 (I'm also wearing them right now as I type this - the Roxanne skinnies). 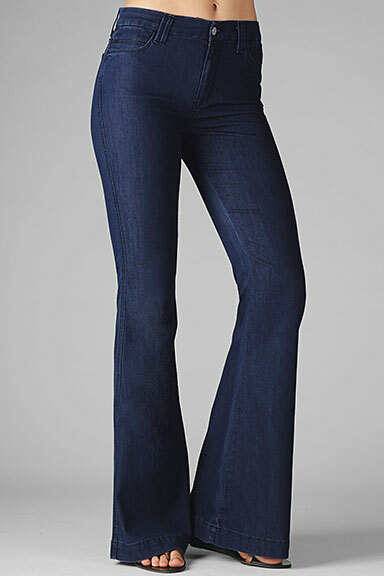 I love the first pair of high-waist flares that you posted. 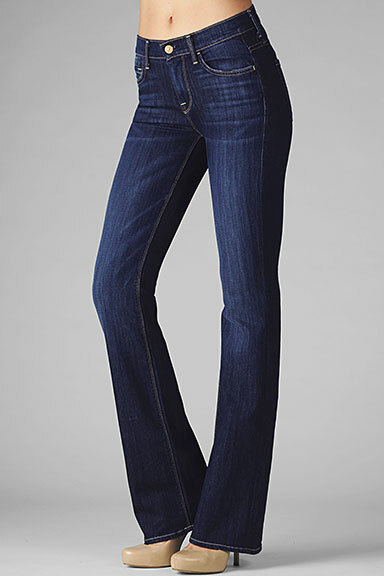 I have heard really good things about J Brand too, but I don't have any personal experience with them! Catherine, thanks so much for your feedback! I shall check them out. Oh, how I missed you!